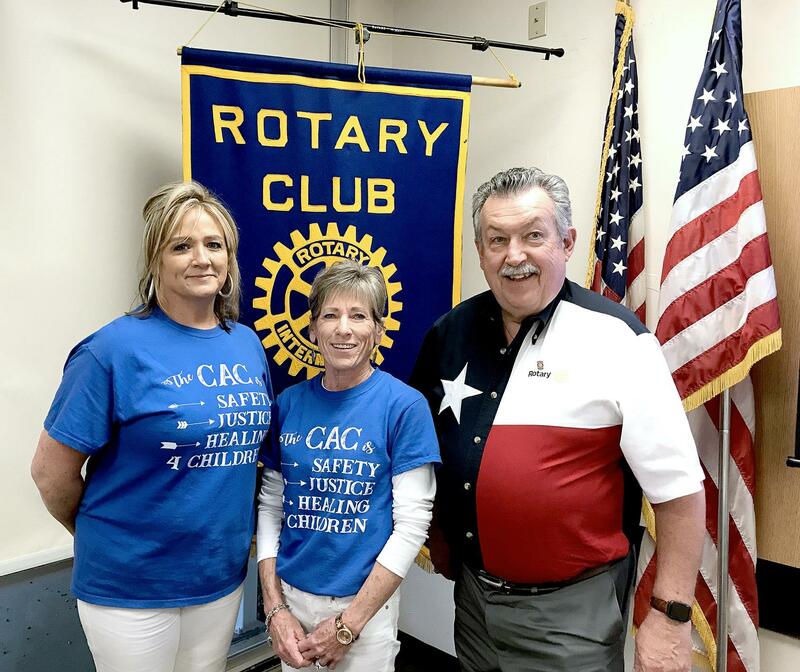 "Wherever kids are there are predators," Shree Patterson of Children's Alliance Center for Palo Pinto County told Mineral Wells Rotarians on Wednesday. If that sounds alarming, it is meant to be. They are words of caution and warning for parents trying to navigate today's technologies in a way that is safe for their children. 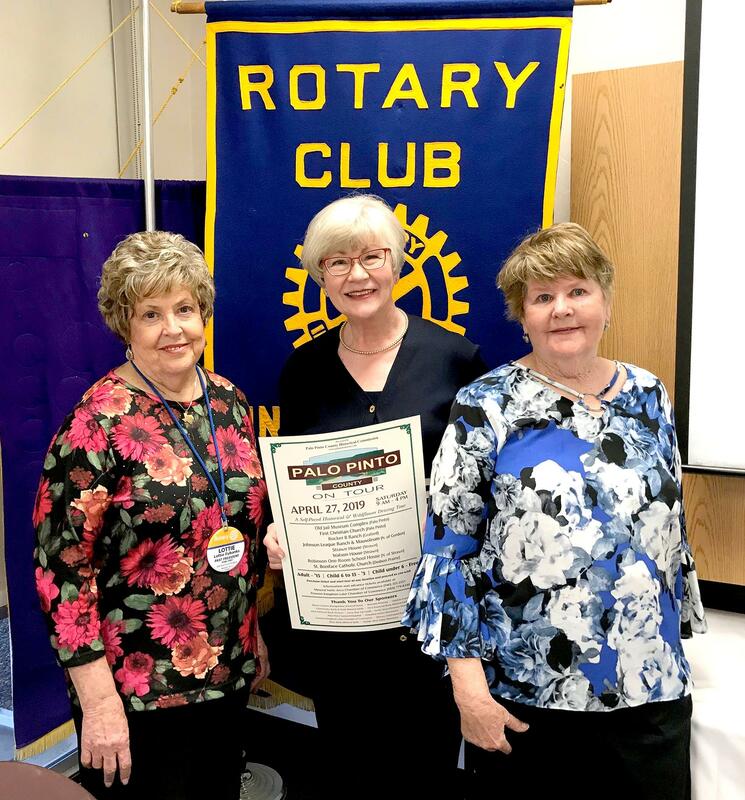 Patterson, pictured left, and CACPPC Executive Director and Rotarian Linda Porter-Bradford, center, were this week's guest speakers who delivered a program centered on April being Child Abuse Prevention Month. Also pictured is Rotary Club President JJ Dugan. 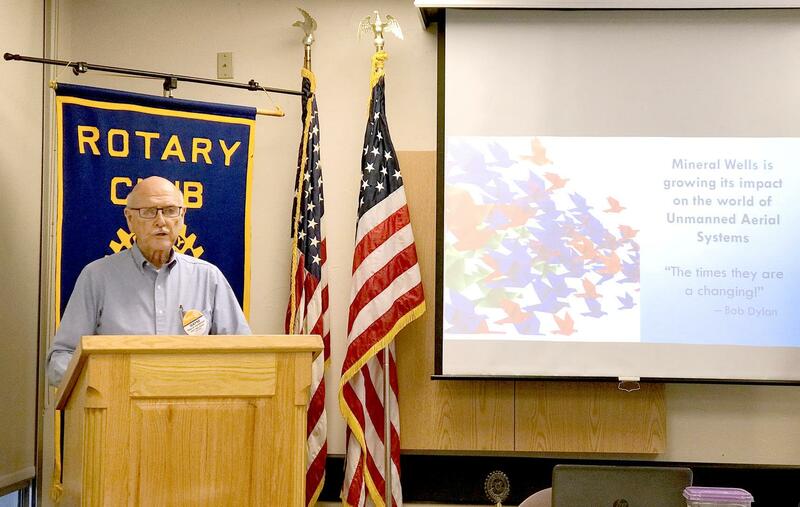 Fellow Rotarian and Mineral Wells Regional Airport Manager Wayne Sanderson last Wednesday gave club members an overview of how Mineral Wells and the airport is positioning itself to become a major center for unmanned aerial systems operations. UAS is a rapidly growing sector of the aviation industry, with pilotless aircraft of all sizes used in an array of commercial and military applications. Sanderson noted that Mineral Wells is in an optimal geographic location, being just outside the Metroplex restricted flight zone allows the airport to serve as a base for unmanned aerial system testing and flight operations. Two of this year's Rotary Four-Way Speech contestants, Rachel Carter and Mia Elder, gave their speeches to Rotary Club of Mineral Wells members on Wednesday. Bradley Aaron was unable to attend. 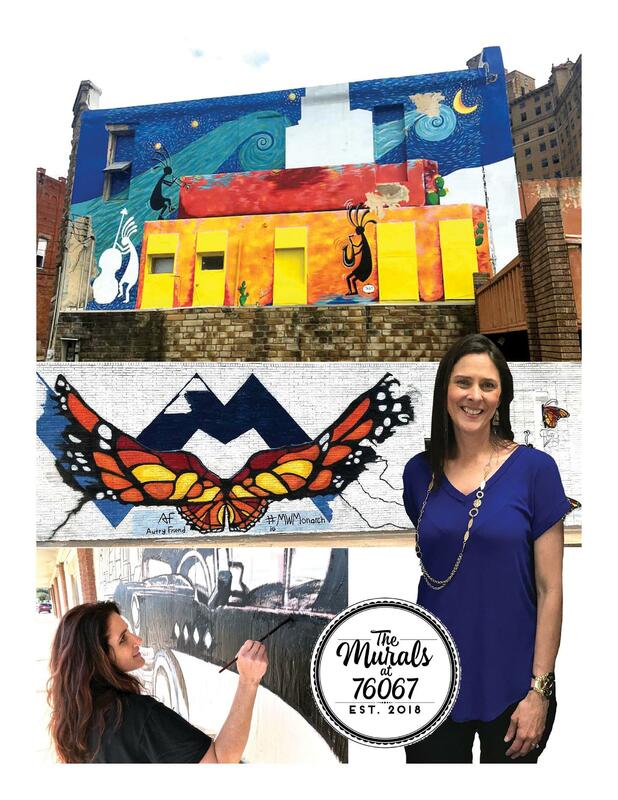 For the second straight year, Rachel won second place while Mia took first place, winning a $1,000 scholarship and the right to advance to district competition. Rachel received a $500 scholarship and Bradley a $250 scholarship. 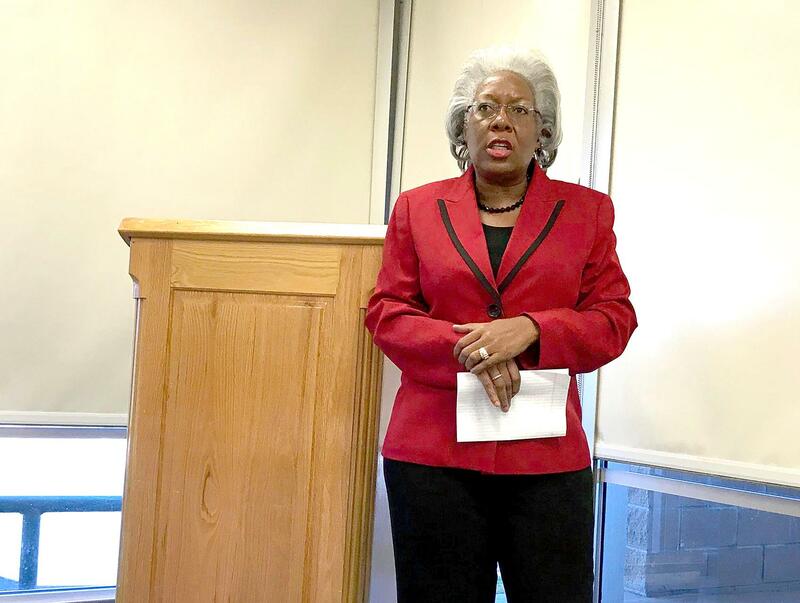 Rotary Club of Mineral Wells conducted its annual Four-Way Speech Contest on Thursday in Mineral Wells City Council chambers at the City Hall Annex, awarding $1,750 in scholarships. 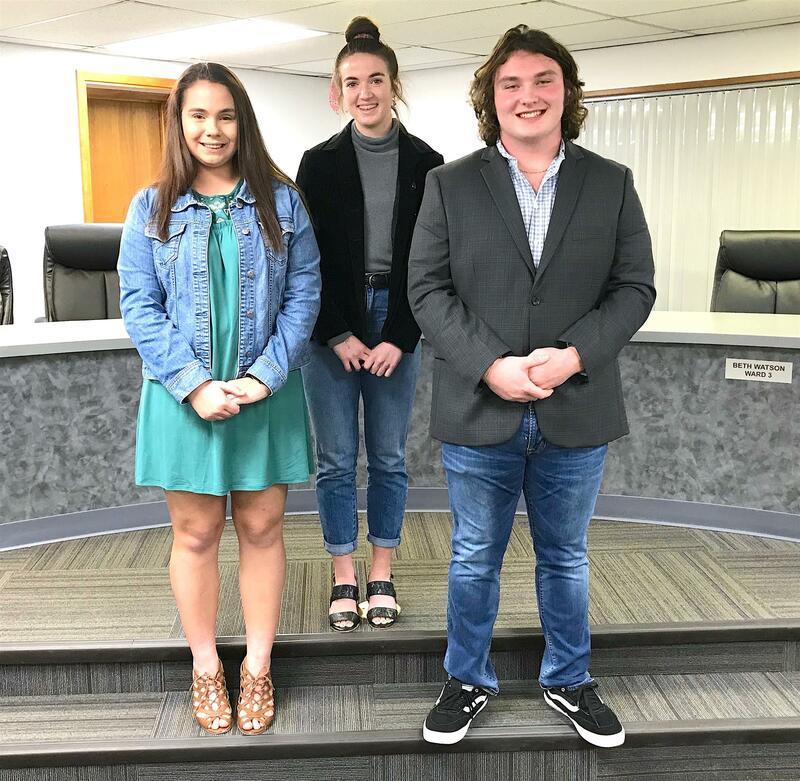 The winners of the 2019 contest were Mia Elder (center) winner of a $1,000 scholarship; Rachel Carter (left) winner of a $500 scholarship; and Bradley Aaron, winner of a $250 scholarship. For Rachel, it was her second time to receive a $500 Rotary Four-Way Speech scholarship after also taking second place in last year's speech contest. Mia qualifies to advance to an upcoming district Four-Way Speech Contest with an opportunity to win more scholarship monies and advance farther. 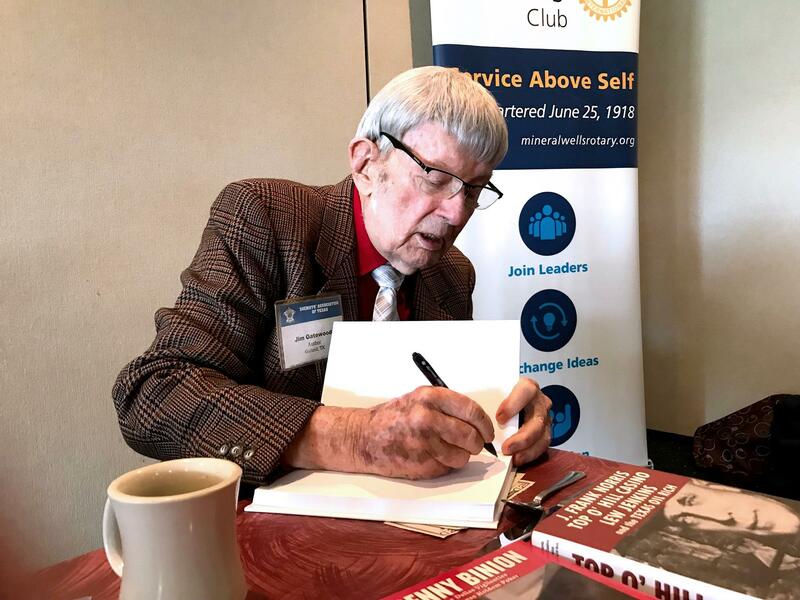 Author Jim Gatewood visited Rotary Club of Mineral Wells on Wednesday to talk about his book, "Sid Richardson and Texas Oil," and regale members with several stories about the Athens, Texas, native who struck it big in the Texas oilfields. Gatewood said it was while Richardson was staying in Mineral Wells that his fortunes change. Having done well initially in land and oil dealings, Richardson was an avid gambler who lost much of his money during a losing streak. June 21 – Janette Ender/?? ?